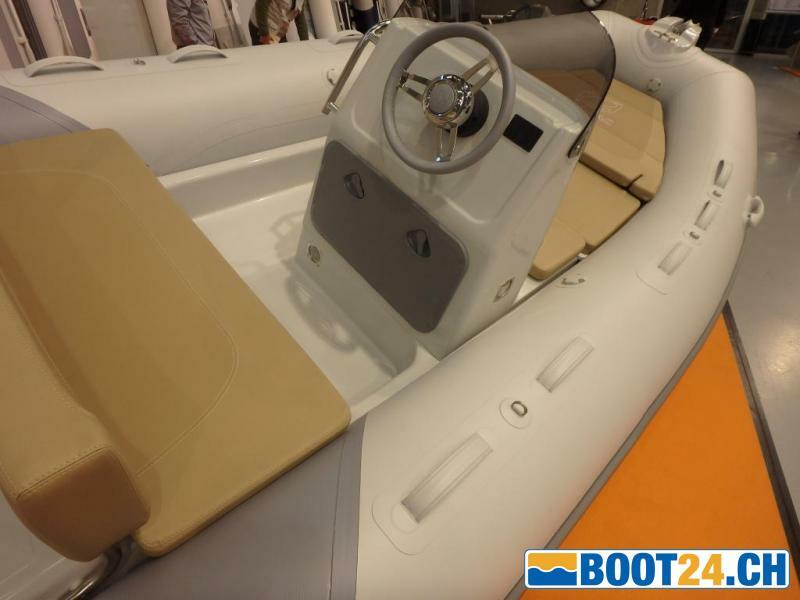 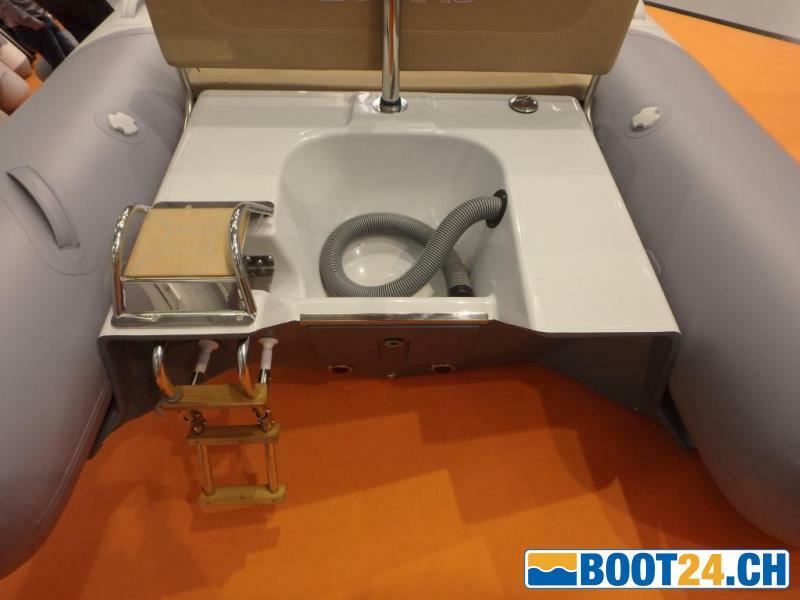 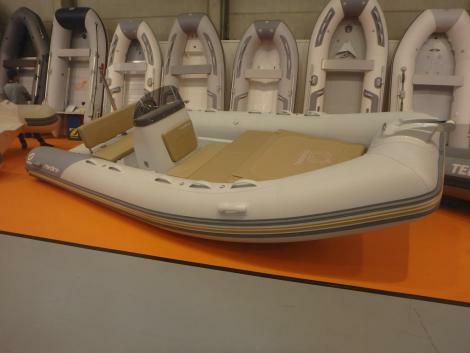 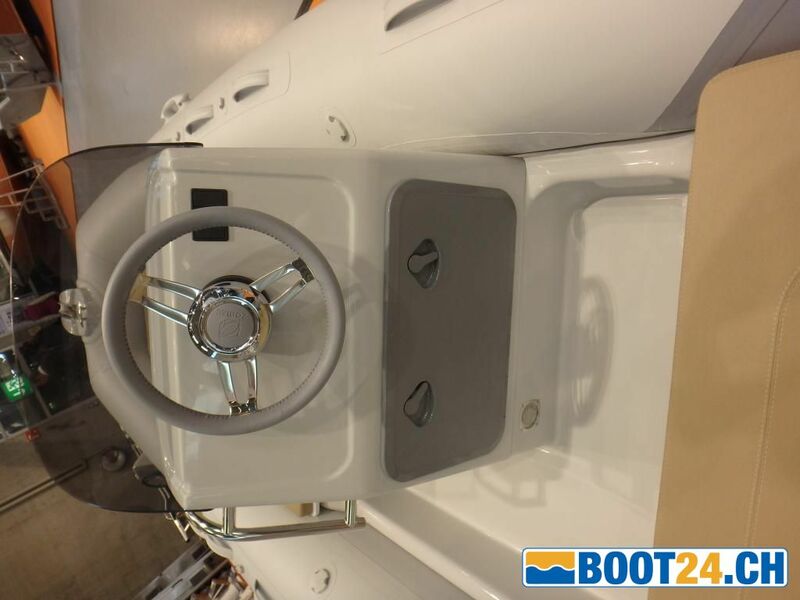 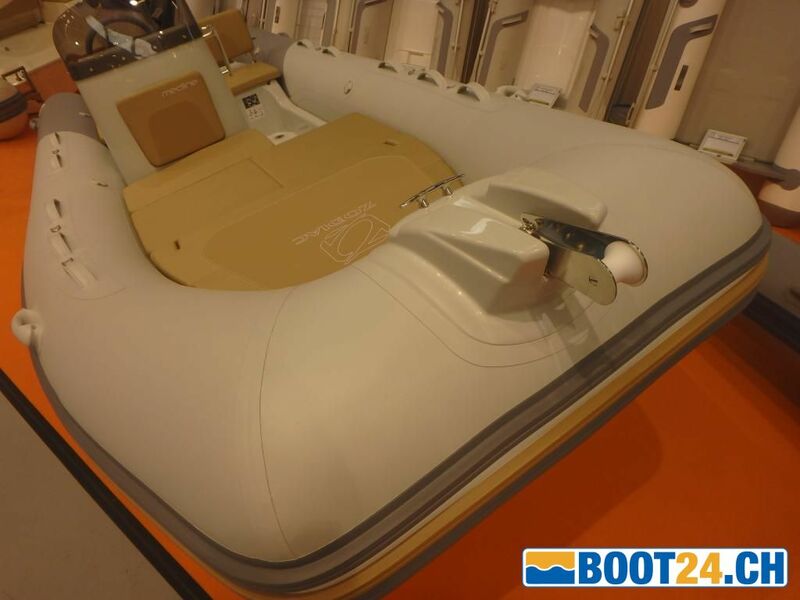 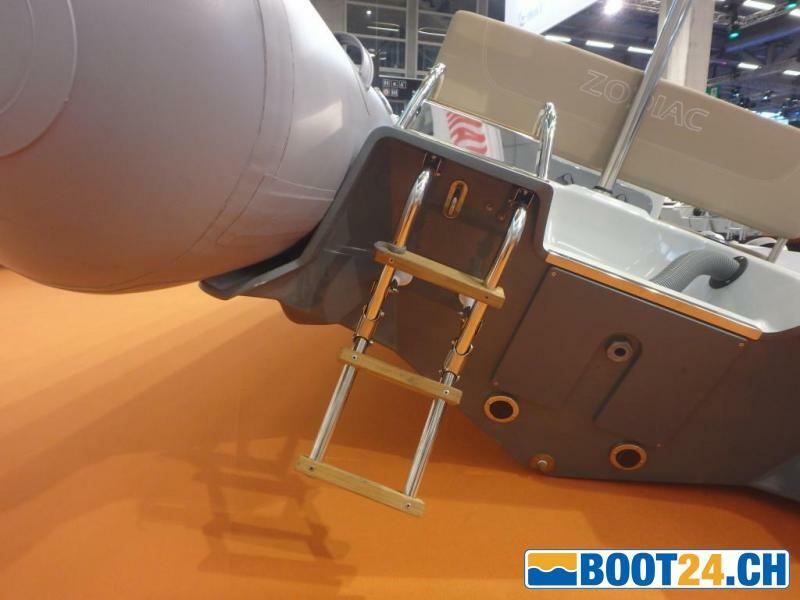 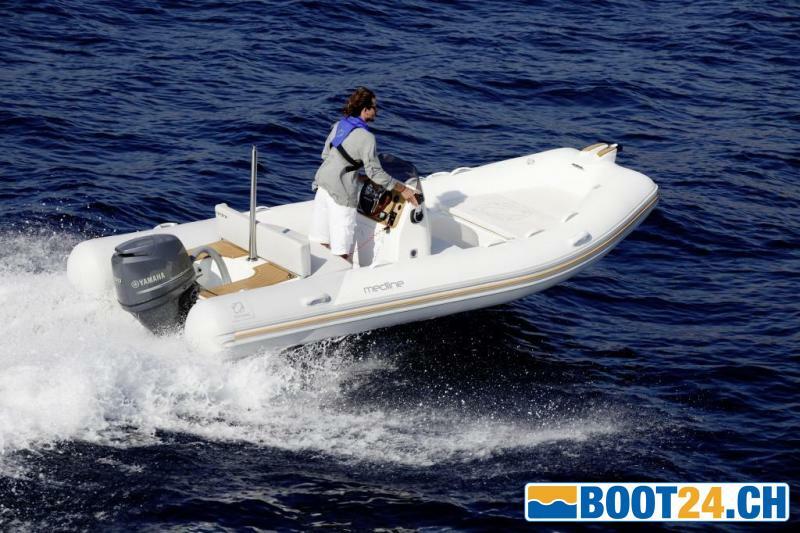 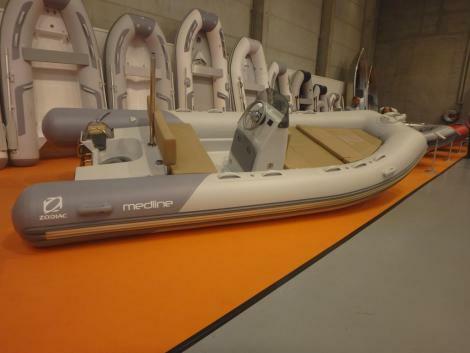 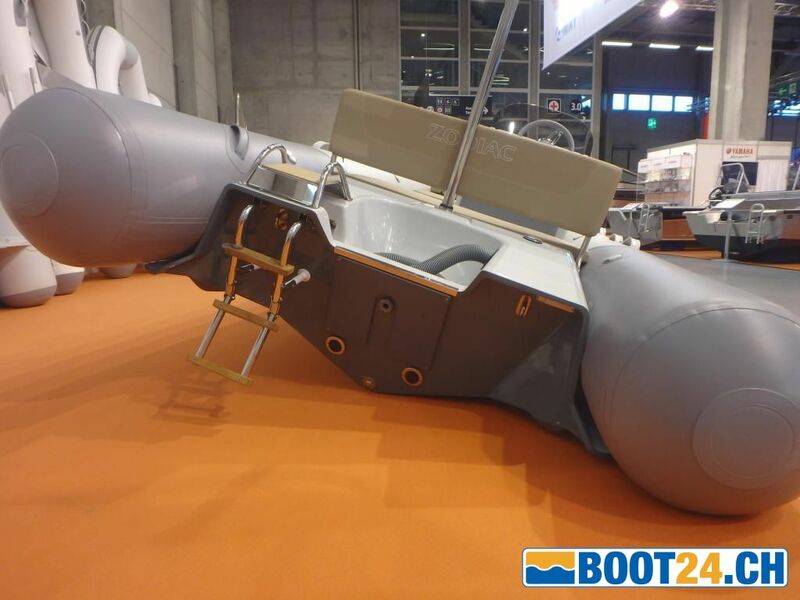 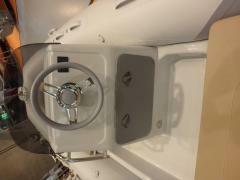 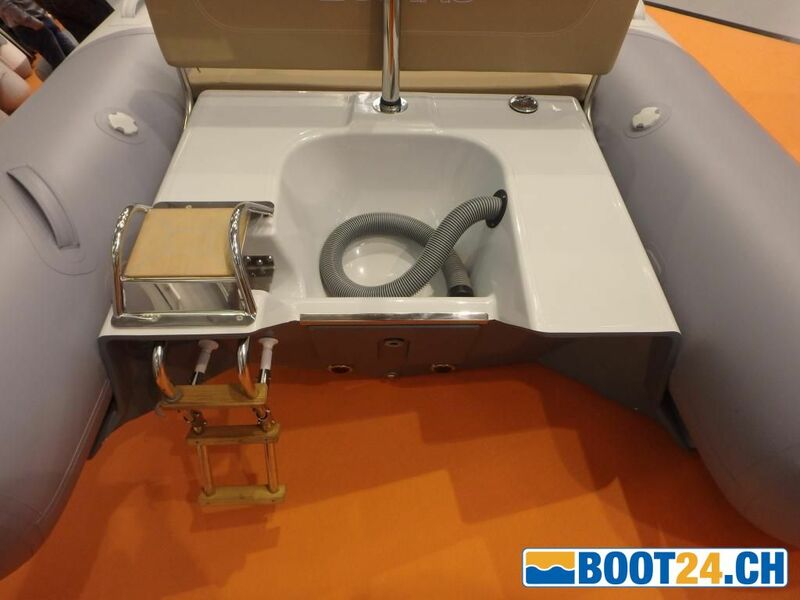 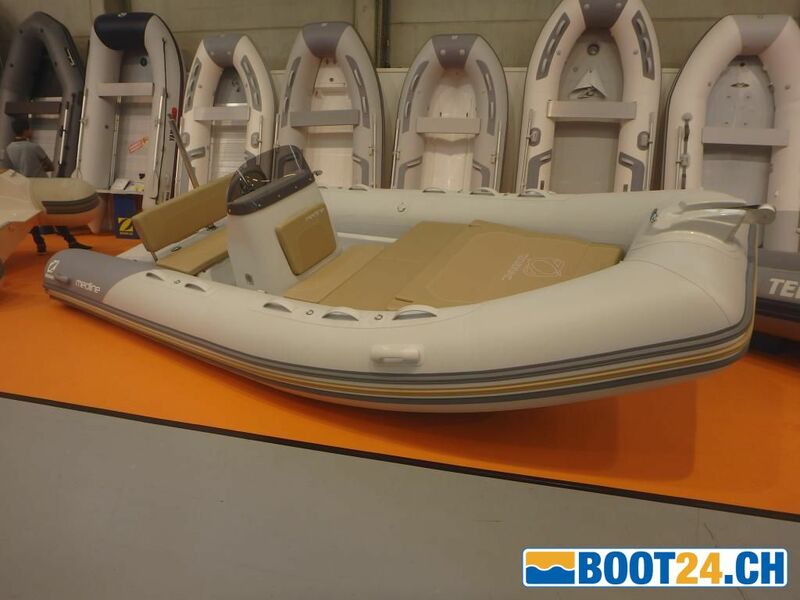 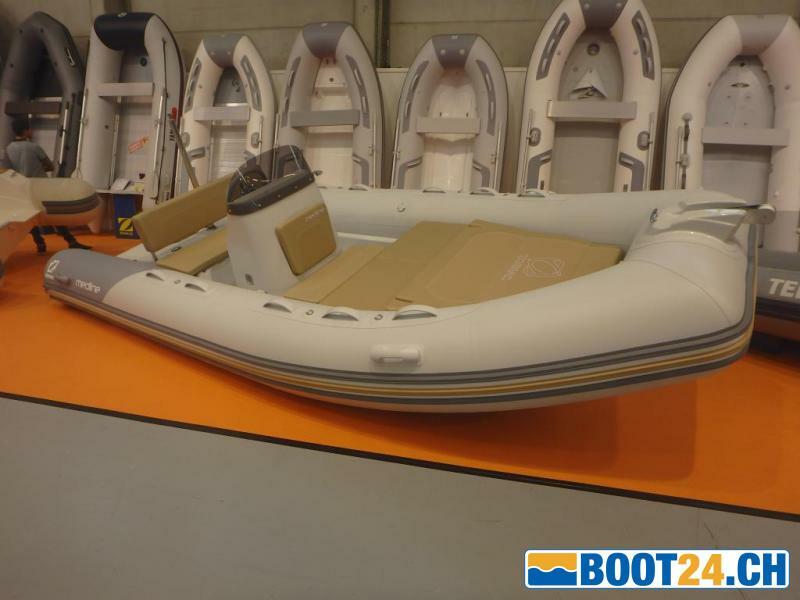 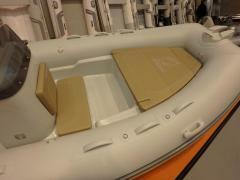 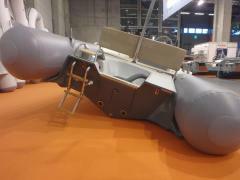 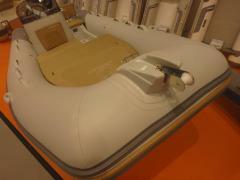 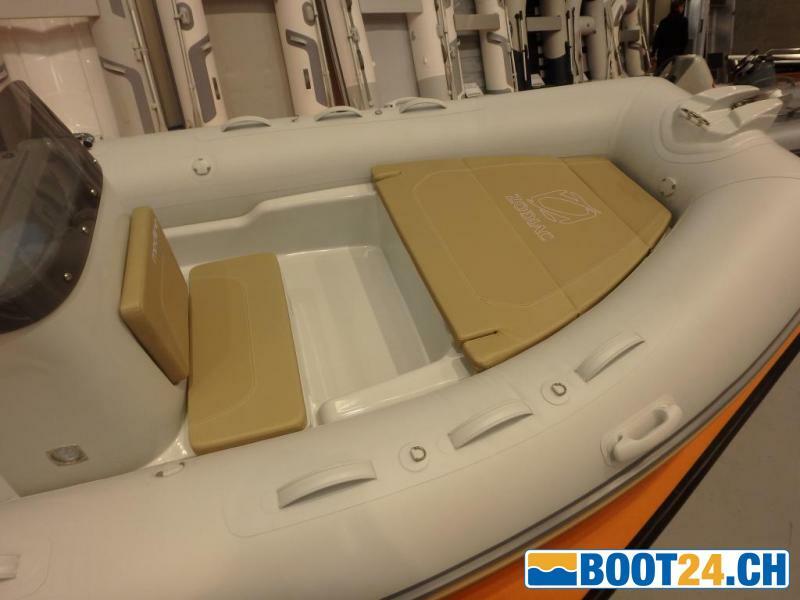 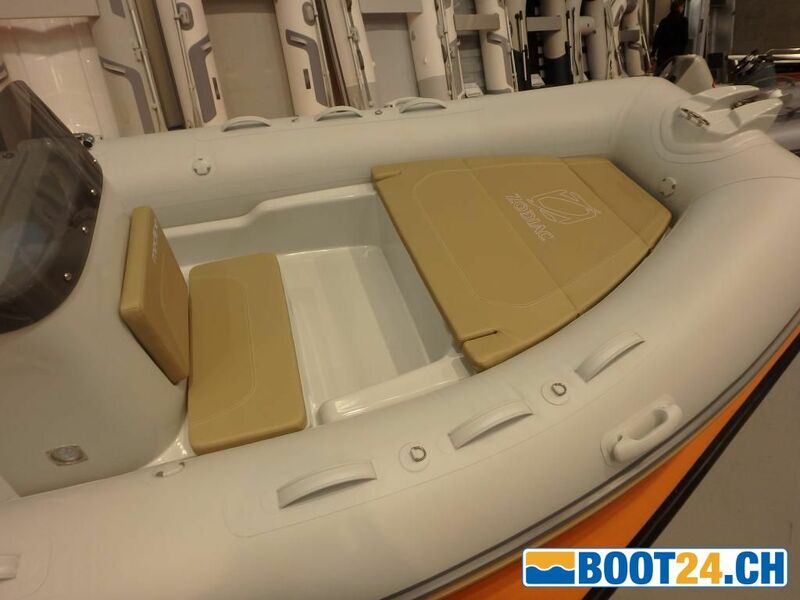 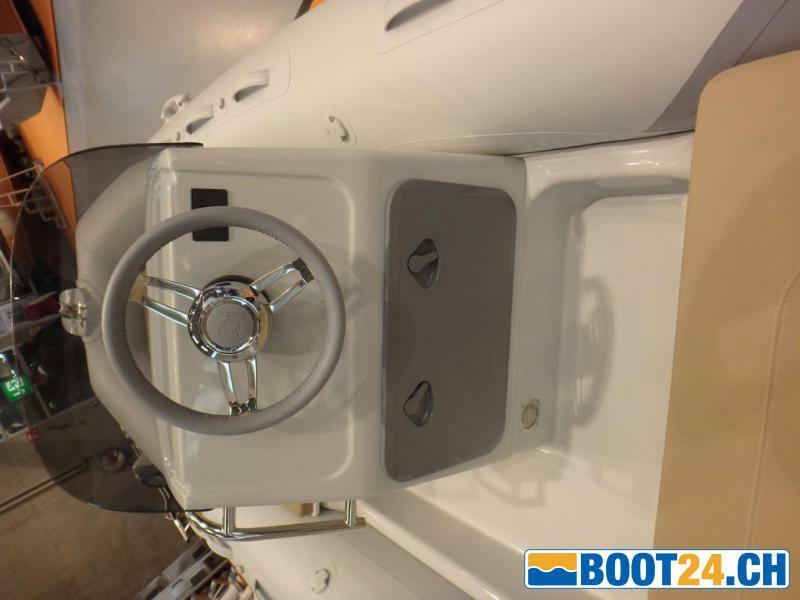 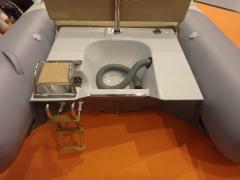 Catalog price Boat with accessories WITHOUT motor: CHF 18 \ '670.- incl. VAT. Price plus enrollment costs and only valid with order with a suitable YAMAHA engine!